Something Natural, the Nantucket sandwich and bakery shop that has been on-island for nearly 50 years, has always been a favorite destination for New Englanders who visit the island. It has in fact been one of the things I look forward to every summer. With the opening of Something Natural in Greenwich, devoted fans in Fairfield and Westchester Counties are now able to enjoy the shop’s delicious oversized sandwiches on pillow-y soft house-baked Portuguese bread, as well as a variety of other fresh breads year-round. The owners of the Nantucket shop had received numerous offers to take Something Natural off-island, and until entrepreneur Seth Hirschel came along, they turned every one of those offers down. For Seth, the key factor in bringing Something Natural off island is that for him, it’s not just a restaurant project, it’s a passion. We couldn’t be more excited to have them in Greenwich. This holiday season, people throughout Fairfield and Westchester Counties are flocking to the Greenwich Something Natural to take home the shop’s fresh bread and cookies. Seth said they will also be offering croutons made from the shop’s specialized herb bread, which can be used to prepare a special Something Natural holiday stuffing. The Greenwich Avenue store is already seeing significant traffic, as many in the area are already familiar with, and have a strong emotional connection to, the Nantucket store. The Hirschels, along with their partners and Greenwich caterers Jennifer and James Vellano, who own Maison Privé, are expecting a big showing for the holidays, with devoted customers taking home some of their trademark organic juices, and large chocolate chip cookies which are well-known throughout the island. 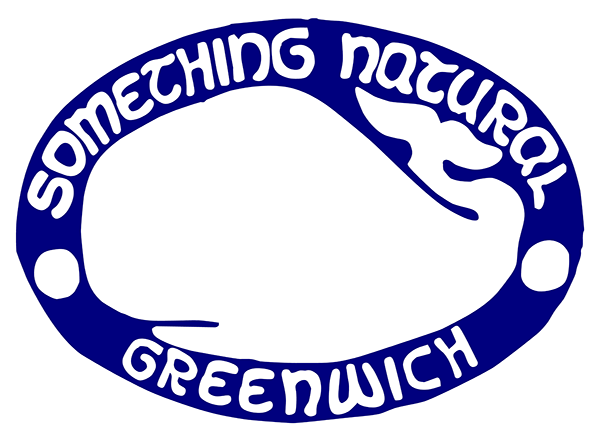 Something Natural is located at 189 Greenwich Avenue, behind Saks Fifth Avenue.